You know the one. The one that has 20,000+ keywords from different online keyword tools. Now what? Where is that magic keyword grouper tool? Before you can really use it, you have to sort, filter, group, and cluster the keywords into relevant themes for targeting. The days of just throwing a bunch of keywords in a Google Adwords campaign are long over. Poor keyword grouping hurts your Quality Score and directly affects your CPC (it goes up…sometimes way up!). And for SEO, you need to get your keywords into focused, relevant groups. But you don’t have all week to do this, so let’s make it short, simple, and sweet. That’s it. There’s actually nothing to install. Once you download Keyword Grouper Pro, simply unzip the file and then you can double click on the .html file to open it in your default browser. Step 2: Paste in your keyword list. 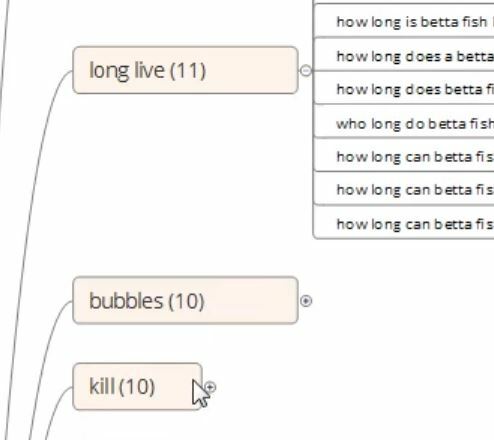 Keyword Grouper Pro is going to look at the words and phrases in every single keyword, and then compare the key words to every other word in the list to see what relationships exist. As you can imagine, this would be impossible to do manually by hand, but is now possible with this software. But, if you have 20,000+ keywords, there are still millions of points of analysis that will need to be done. Minimum group length is just the number of terms required to match before a keyword can be considered a group. For example, let’s say you have four keywords that have the common phrase “keyword planner tool” in them. If you have set the minimum group length to 5, then this would not be considered a group. The software then looks to find the next best group for these terms, taking into account the long-tail keyword phrases and the length of the matched query. Now might be a good time to go and grab a cup of coffee and let the software analyze your terms and phrases. When you get back, you’ll notice all of your keywords have now been put into nice, focused groups and clusters. You’re basically done at this point, but there are still some options you have to refine the keyword clustering even further. Let’s say you have a keyword group that still has 250 keywords in it, and looking through the list, it is obvious they could be grouped even further. The next step is to simply copy the terms from that group into a new instance of Keyword Grouper Pro. Just double click on the .html file again to open a new tab in your default browser and paste in those keywords from that group that you copied. You’ll want to exclude the previous grouped term so that you don’t get back the same result. You’ll also want to lower the minimum group count to either 2-3 in order to get some really nice tight groups. You’ll notice that there are two tabs just above your groups. By clicking on the “less than X” tab, you will see all the keywords that were not grouped based on your criteria. You can Copy and Paste these keywords into a new tab of Keyword Grouper Pro and repeat Step 5 above to get even more groups. At this point, you need to export and save your keyword groups. Since the keyword clustering happens inside the browser window, if you close the browser down, you’ll lose the groups that were created. Just click on the “Export to .csv” link in the header and save the file(s) using a filename that is easy to remember. Using XMind 7, you can create a simple keyword mind map that makes it easy to work with your keyword groups. You’ll need to just copy and paste the groups from each .csv file you exported directly into XMind. We’re not going to cover all the nice features of XMind as a mind mapping tool, but there are plenty of tutorials and a very nice help section within the tool to show you all the things you can do within XMind. 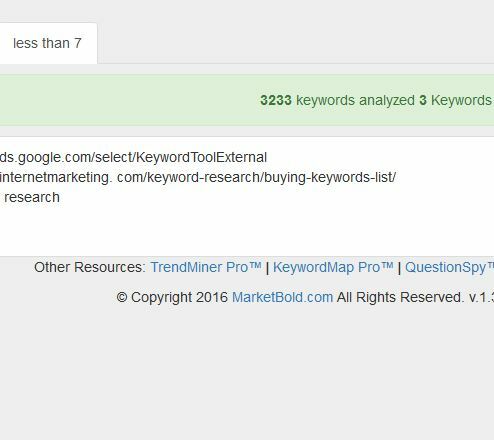 You have now take a very large keyword list and broken it down into targeted, focused keyword groups. Now on to the fun part of creating content, ads, and SEO campaigns around those terms. Want to see some video examples of these keyword grouping steps? In this video, you learn how to run KeywordGrouper Pro in Chrome or Firefox. You see how to start the program and how to use all the different controls and features. It’s the best place to start if you’ve never used this tool and just want a crash course on keyword grouping. In this video, you’ll learn how to take an existing keyword group and pull out and parse the LSI (Latent Semantic Indexing) terms contained within the queries that your target audience is searching with. This allows you to identify patterns in the relationships between the terms and concepts contained in the search query. In this keyword research video, you’ll learn how to copy and paste your keyword groups directly into the Google Adwords Keyword Planner to get the Exact Match search volume counts for each group. 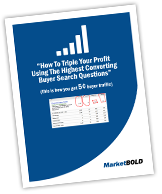 This helps you determine which groups have the highest number of targeted traffic queries. If you’re using QuestionSpy with KeywordGrouper Pro, this method can also be used to determine which topics are most important to your audience to focus your content marketing efforts. In the steps above, you learned about taking a single group with lots of different keywords and breaking it down into smaller groups. This video shows you how to do that step and walks you through how to break down a larger group into a smaller group, step-by-step. In this video, you’ll learn how to export all your groups into a .csv format that you can use in either Microsoft Excel or OpenOffice or any other spreadsheet or text program. You’ll see how the groups are structured within the .csv file so that you can use it for any future work with your keyword lists. In this video, you’ll see a step-by-step presentation of how to start with a single topic and use KeywordGrouper Pro to break down the topic into subtopics (or a niche within a niche). You’ll also see how we use targeted audience questions and filter out the LSI terms and speech patterns to determine what are the most common themes within the market. Using this method, you can start from knowing nothing about a topic to having a fully planned and mapped site in a matter of minutes. In this video, you’ll see how easy it is to take your keyword groups and import them into XMind for easy keyword mapping. 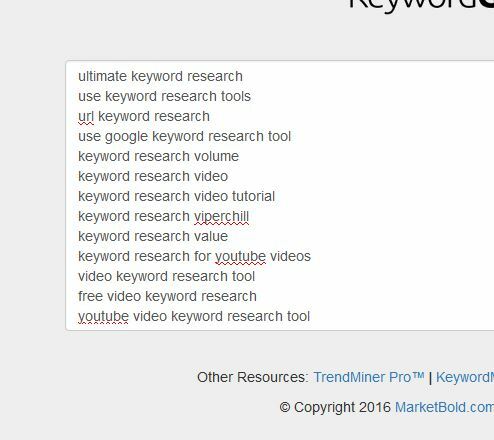 XMind can then be turned into a free keyword mapping tool for all your keyword research projects. You’ll also see how to break down a group into a subgroup for your keyword mapping. 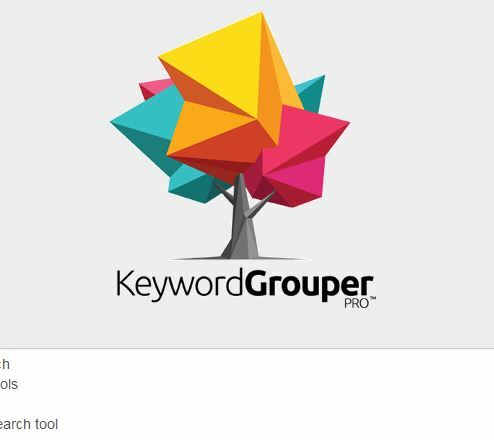 In this video, you’ll see how we can use the results from KeywordGrouper Pro to find a new relevant topic, and then we can take that keyword group and expand it further. You’ll see how to use the language that your target audience is using to find more keywords that your competitor’s are overlooking. 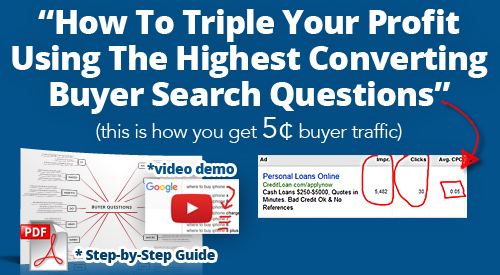 You can take this simple method to find pockets of low competition keywords that have a high conversion rate and are not competitive and easier to rank for organically with your SEO campaigns. 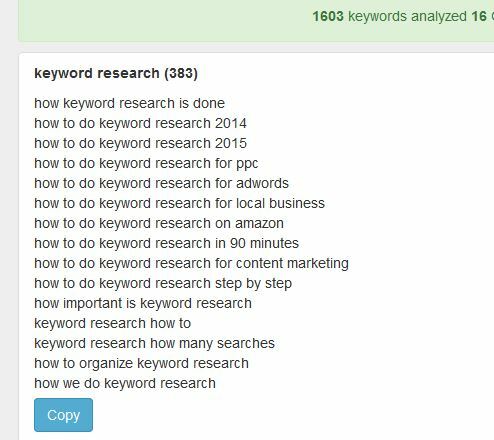 You’ll see how we took a small group and created 140 new groups with very targeted and focused keyword terms related to a specific niche within a niche. Thank you Jack. This is very useful stuff! Especially for free, I ended up buying all your other products. Thanks for the tutorials, every video is helpful in understanding keyword grouper effectively.